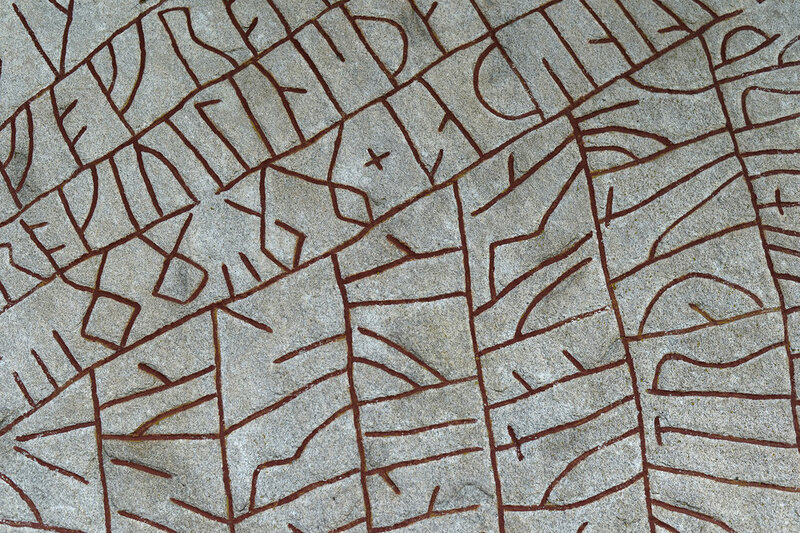 Forneskja | Sönnungr Viking Co. Note: The entire content of this course is also included in the Hirðmaðr training course. Fundamentals about the Norse lore, including Æsir (Norse gods associated with war), Ásynjur (Norse goddesses associated with war), Vanir (Norse gods and goddesses associated with peace), Jötnar(Giants), Aðrir (other deities), Kindir (creatures), Kynja (species) and Níu Heimar (The Nine Homeworlds aka Yggdrasil). Basics of Norse culture. This includes the main helgar (Norse Festivals), Norse/Icelandic traditions, sǫngr(Norse Music), orðskviðir (Viking Proverbs), how to make glögg and mjoðr (mead), and fullrettirsorð (how to swear like a Viking). Finally, all this is followed by a carefully selected movie to give you an idea of Viking life. Basics about Norse culture, as it relates specifically to Víkingar. This includes the Víkinga Lǫg, glíma(traditional Norse grappling), hólmgöngur (traditional Norse duels), rígr (social structure), eiðr (Norse Oaths), jafnaðr (Norse justice), blanda (sexuality), nafn (the Old Norse naming system), dauði (deaths and rituals), yfir (afterlife where people go when not to Valhöll), hervápn (traditional Viking weapons), Berserkir and Úlfhéðnar (the best Viking warriors), and of course the myth of shield maidens. You can also watch several carefully selected documentaries to get a better understanding of the materials. 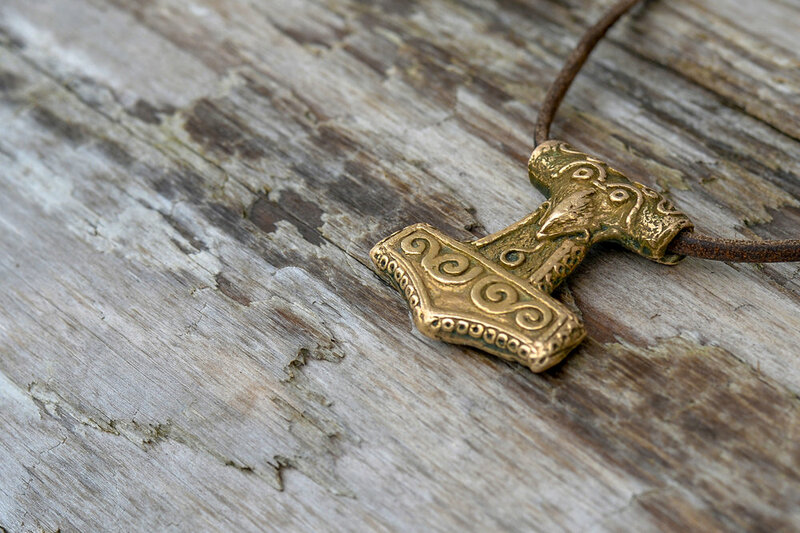 Upon completion of this course, you will have learned the fundamentals of Norse lore and ancestral culture. You will also receive your first year membership in of Forn Siðr at not extra charge.